Combine your international and domestic ferry trip and save money! 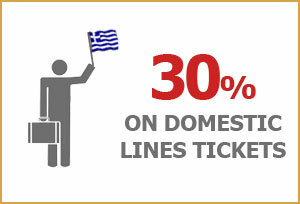 Minoan Lines offer a 30% discount on the domestic route for all accommodation categories and vehicles. You simply have to book both tickets simultaneously. 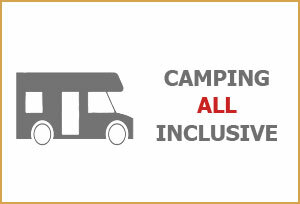 The discount is valid for passengers and vehicles in all accommodation categories. 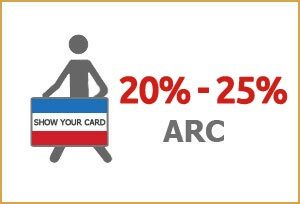 The discount applies to the domestic route only if the tickets are issued at the same time as the tickets for the international route.